Harry's Pizza Cafe | Best Pepperoni Pizza In Town! 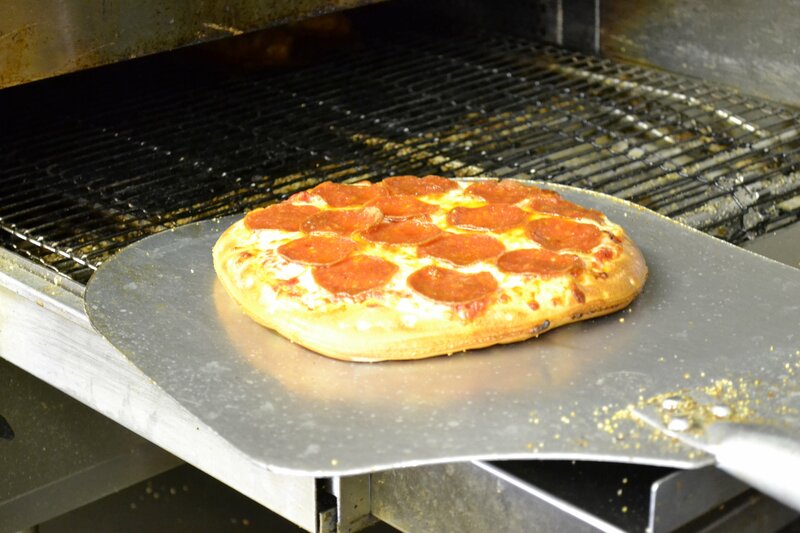 Harry’s Pizza Café is a family owned pizzeria that has been selling fresh, hot pizzas since 1991. 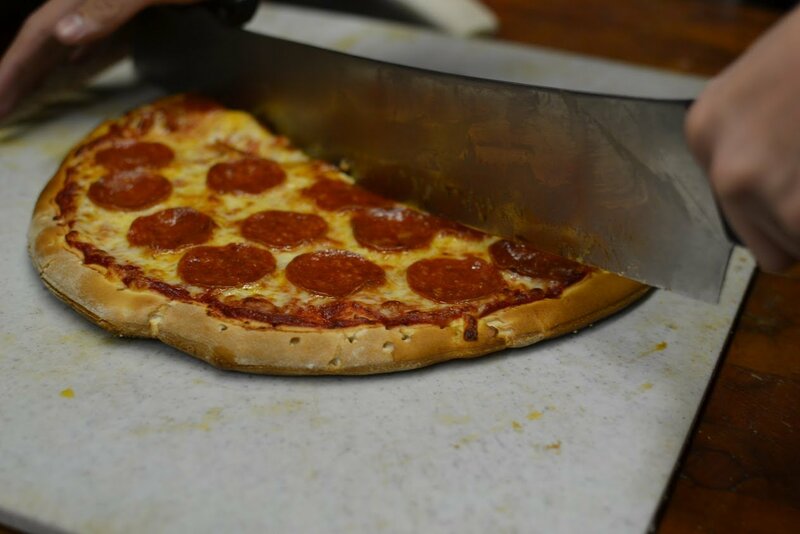 Unlike at other pizzerias, the dough at Harry’s Pizza is freshly handmade every morning and we are open 365 days a year! Do you have a holiday or birthday party you need a venue for? 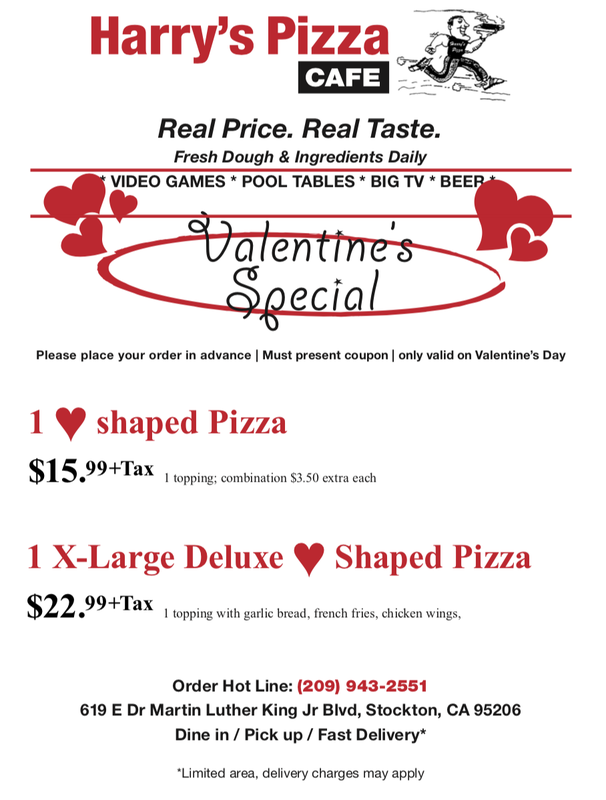 Reserve Harry’s pizza for catering and enjoy our arcade, pool tables, juke box, and large screen TV. For days when you want to relax with your family at home, we can also deliver the pizza straight to your door. 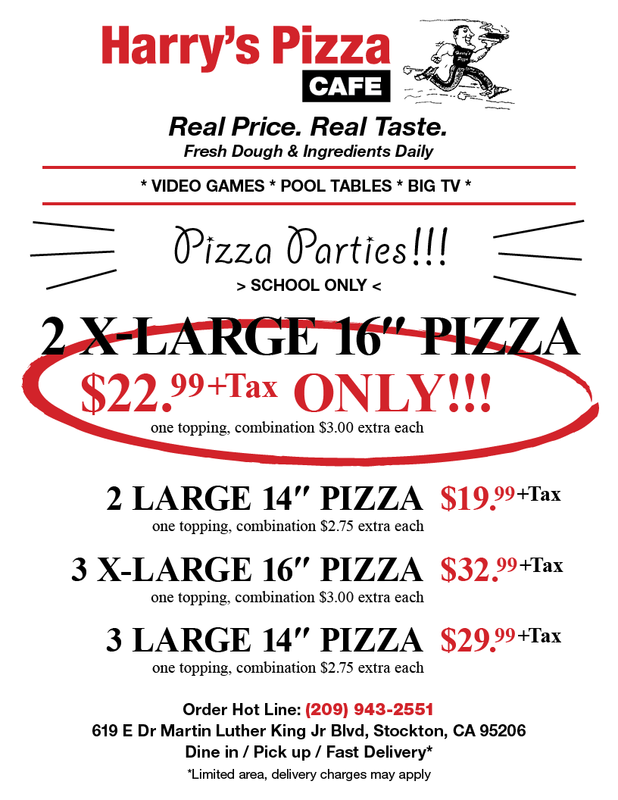 Support your local pizzeria, Harry’s Pizza!